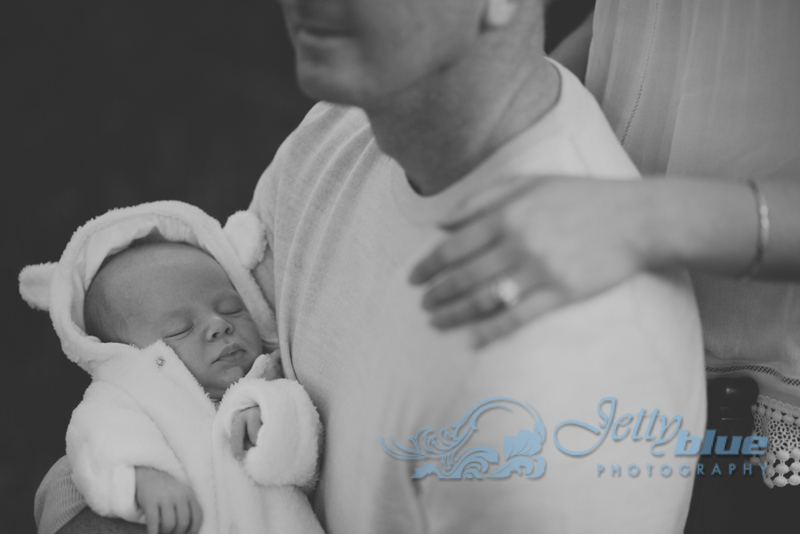 Nothing makes me happier than when my brides have babies! 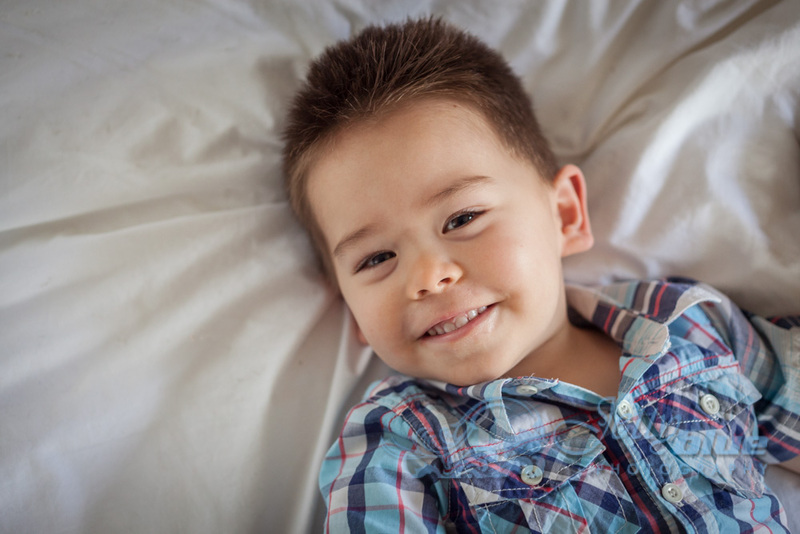 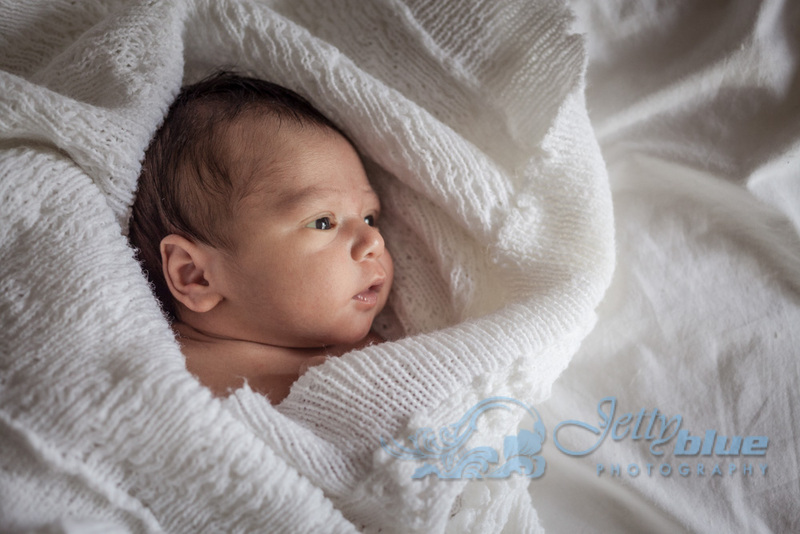 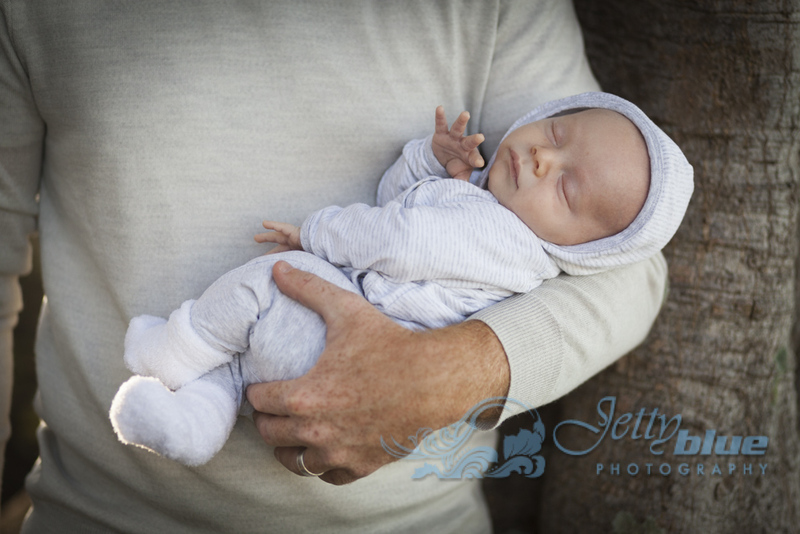 OK, there’s one thing that makes me happier – when they call on me to capture this precious moment not just for the first bub, but for the second too! 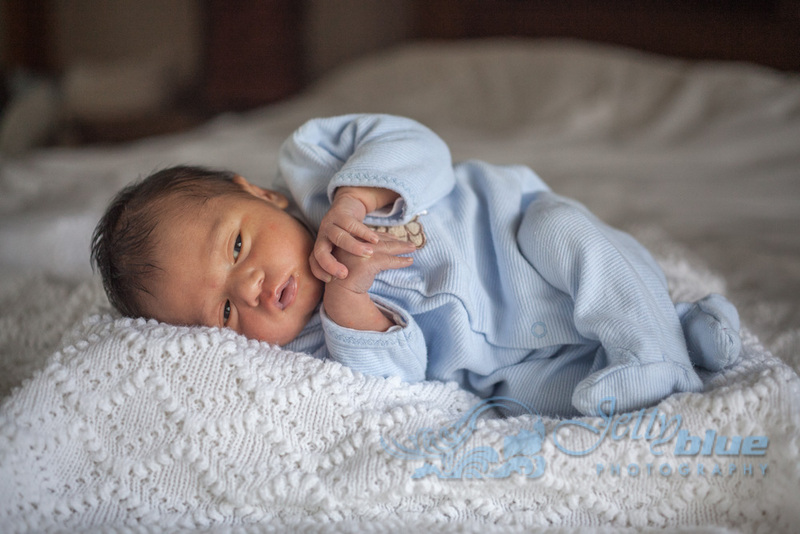 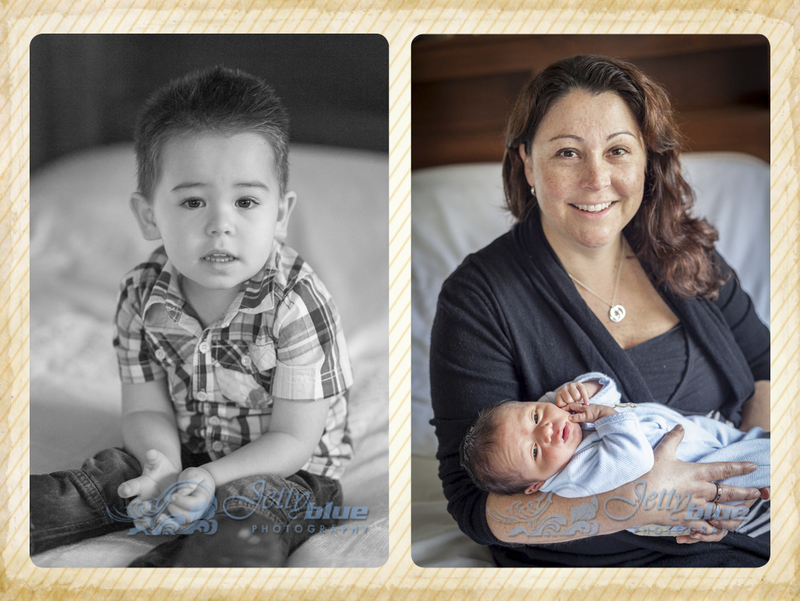 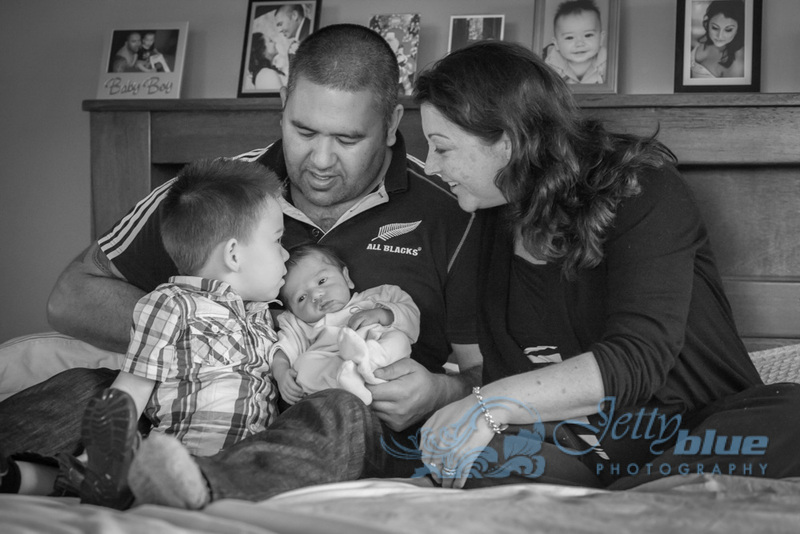 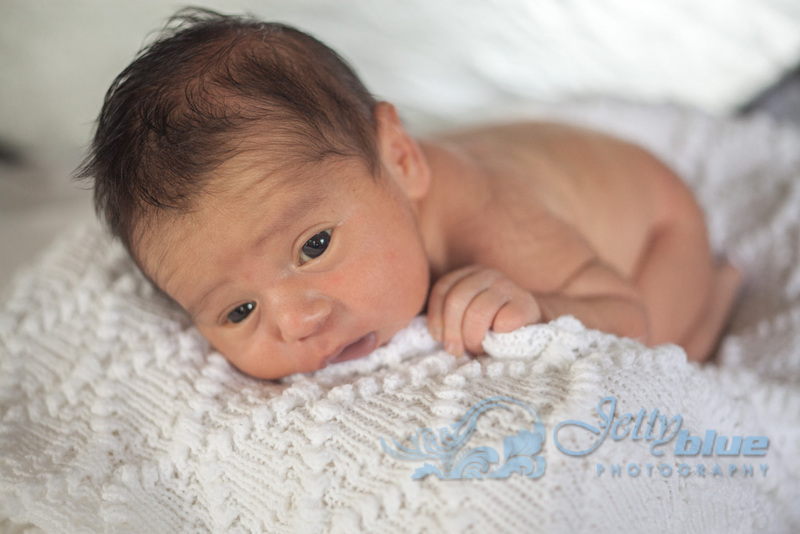 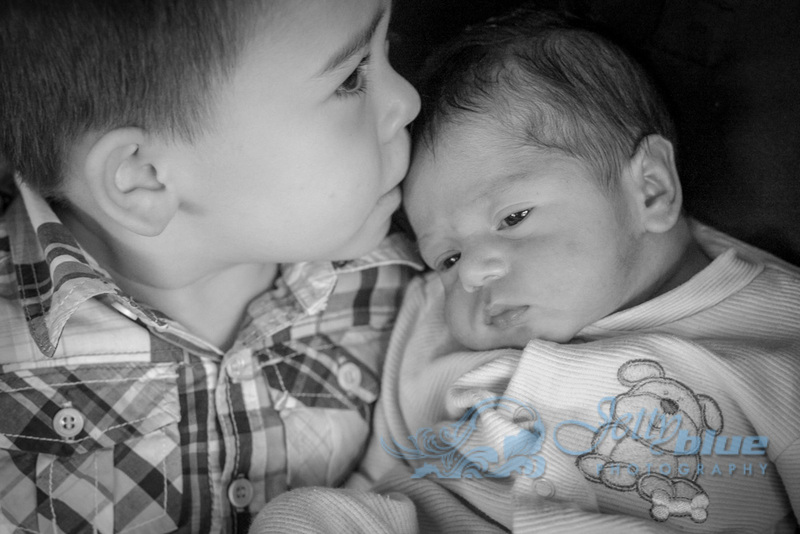 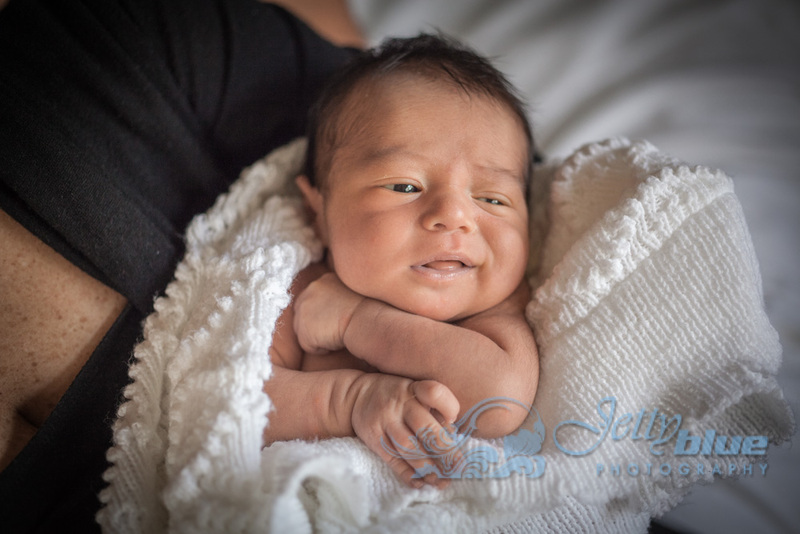 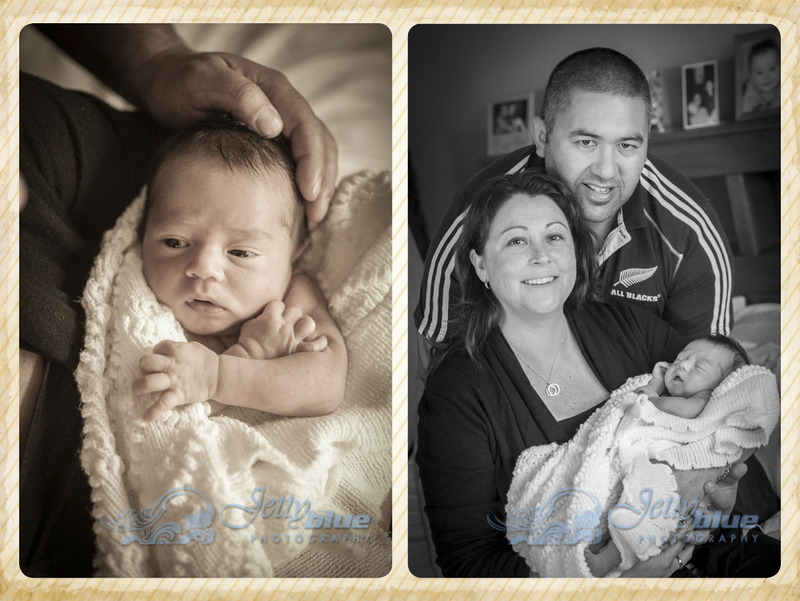 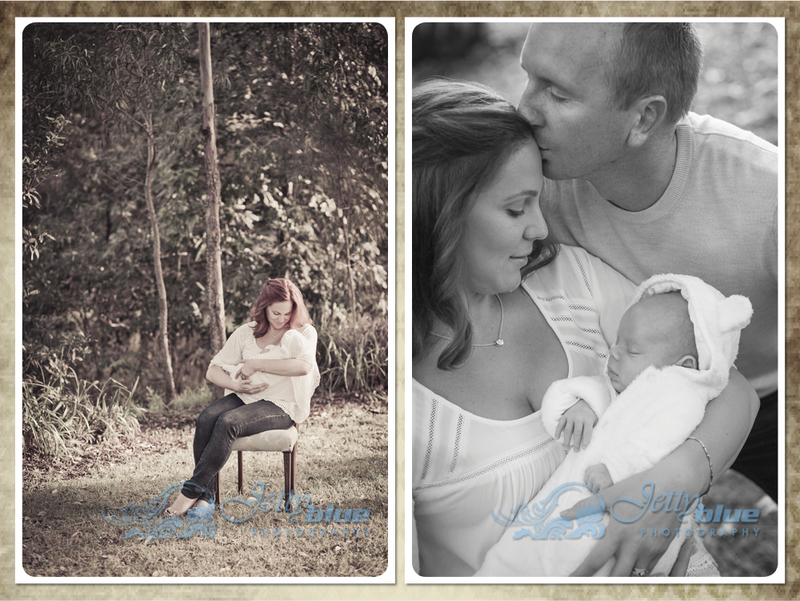 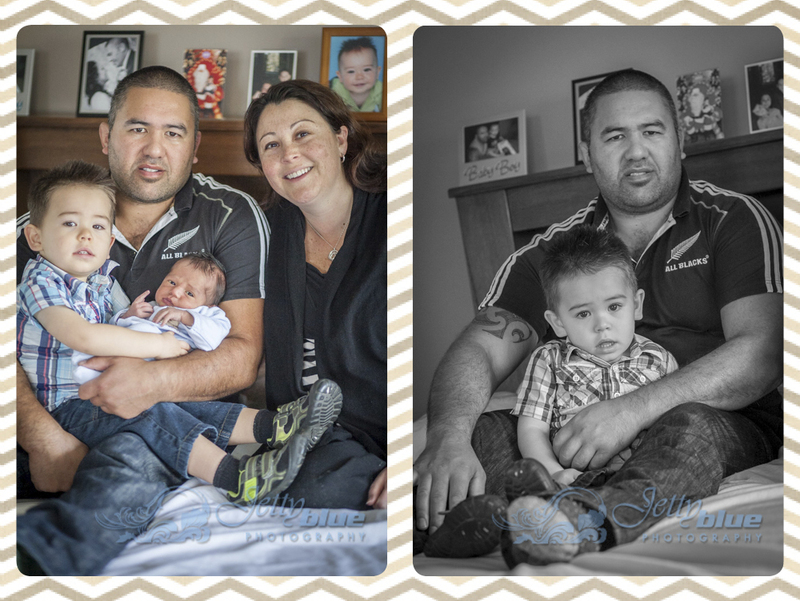 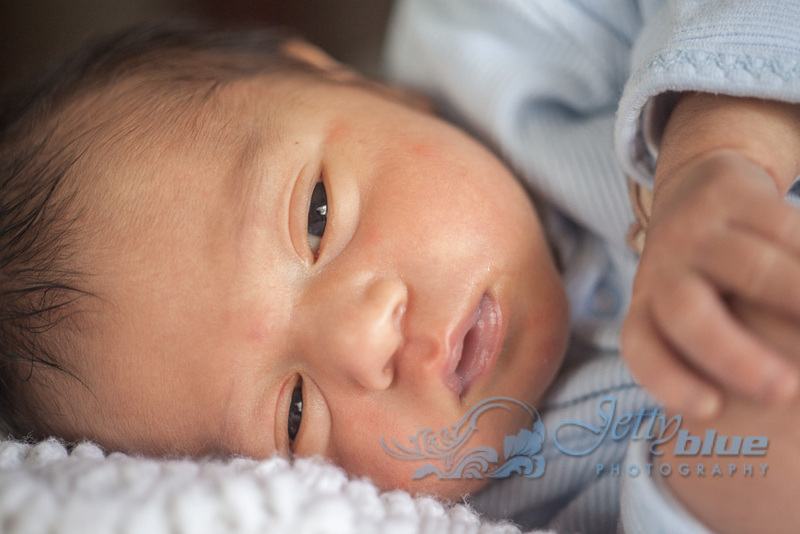 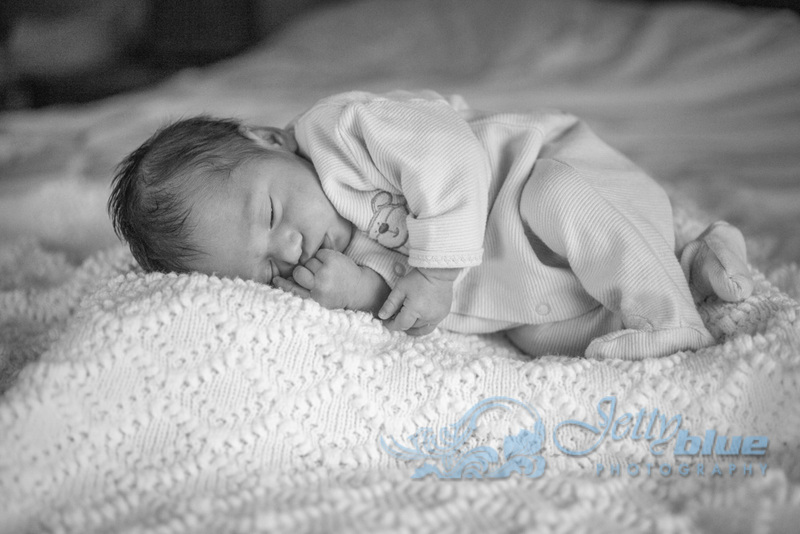 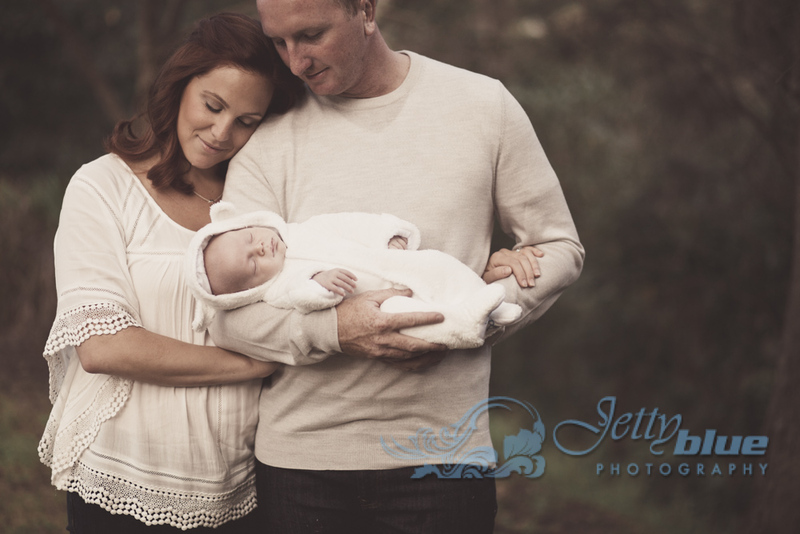 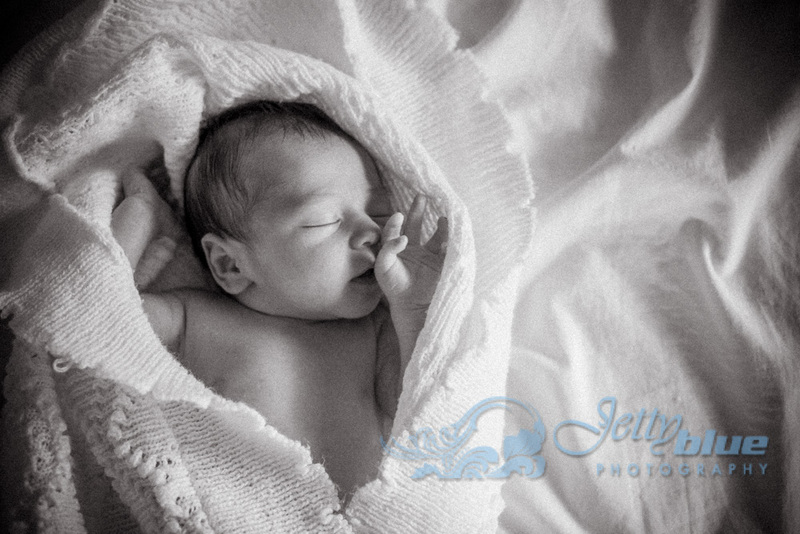 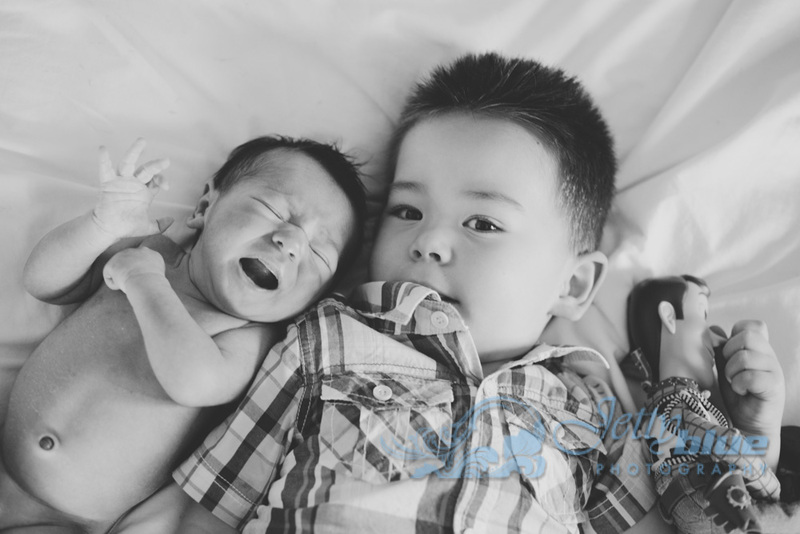 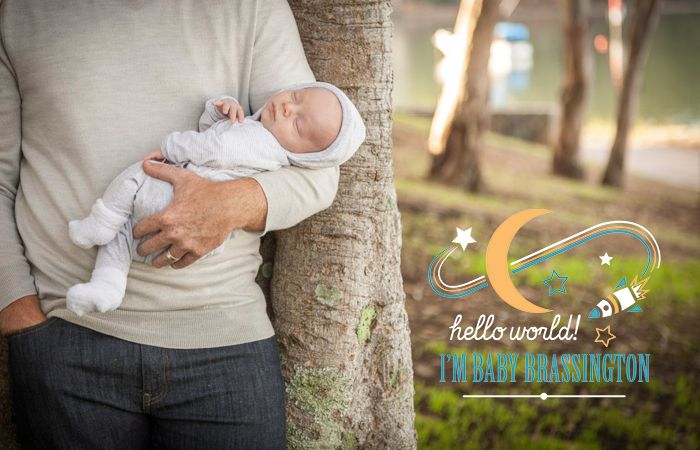 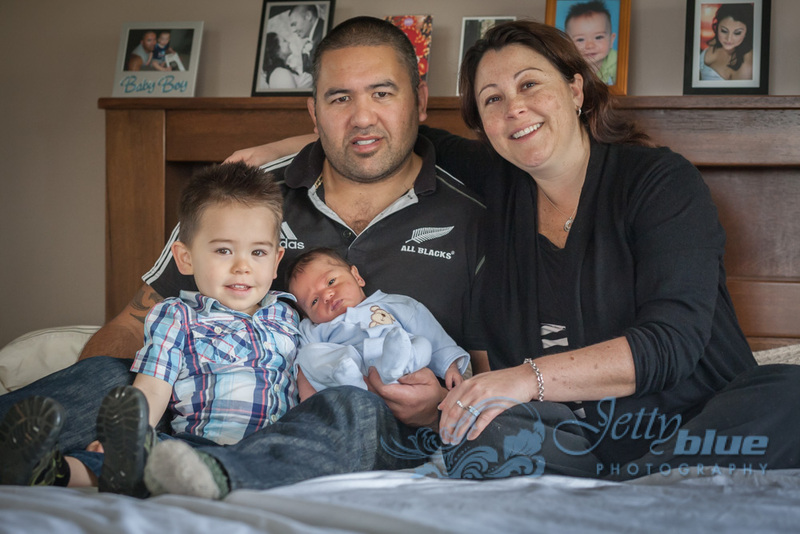 Congratulations Angela & Mase, your 2nd little All Black is just as lovely as the first! 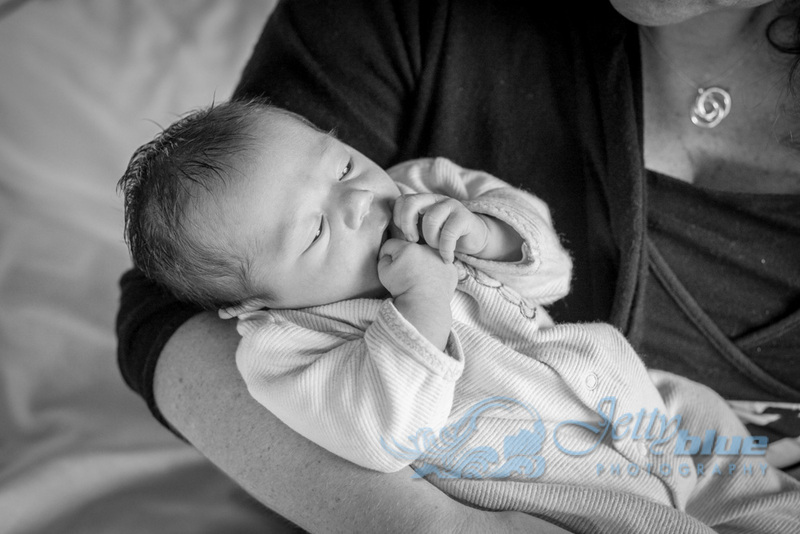 Sarah came to me via her good friend Bianca and Mother’s group pal Tanya – both of whom I’d captured their precious baby photos too! 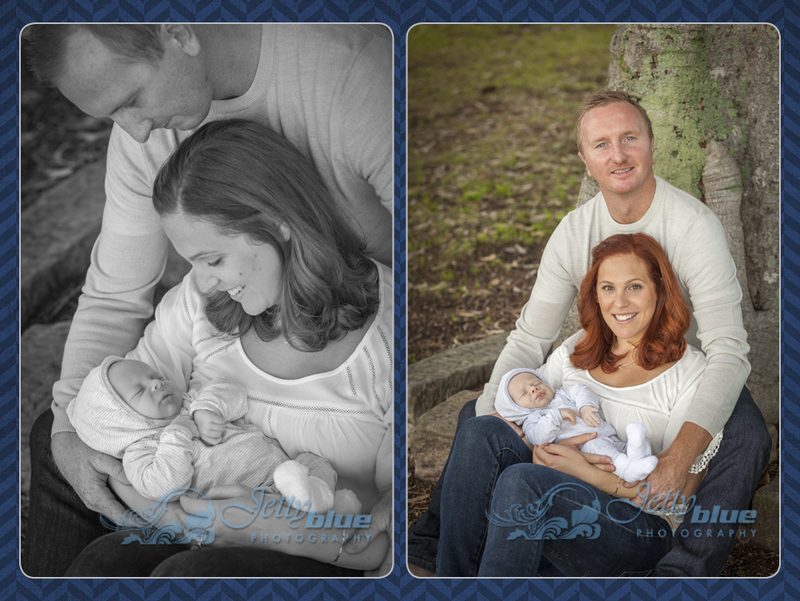 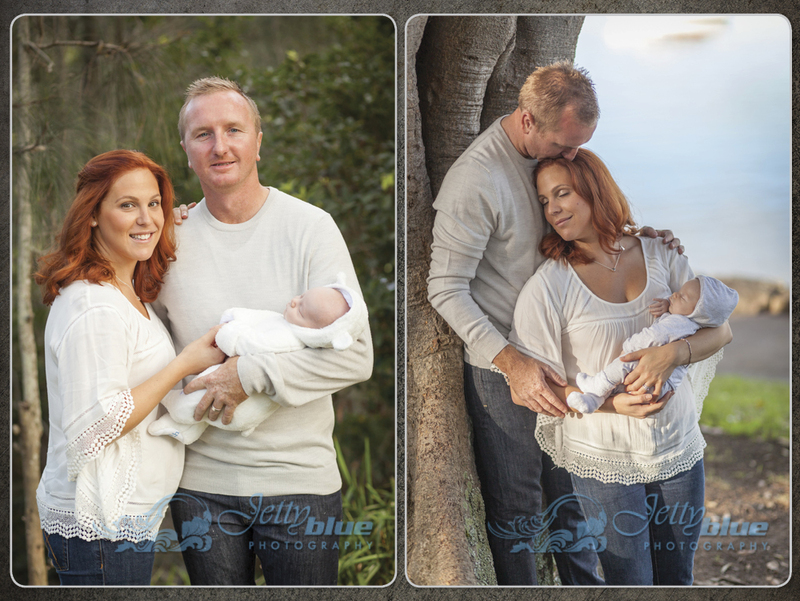 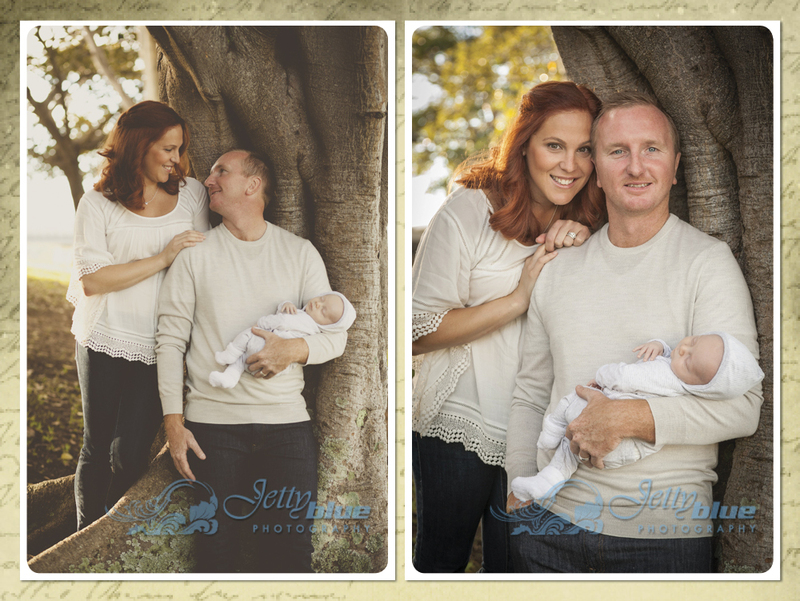 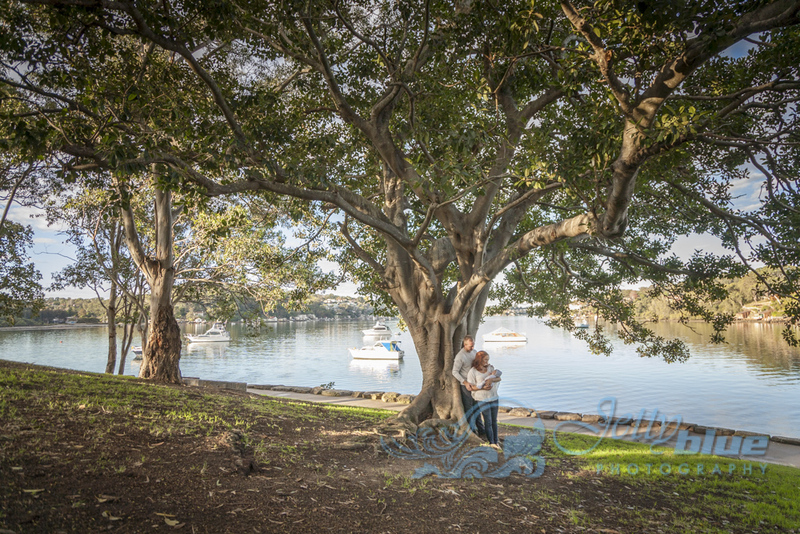 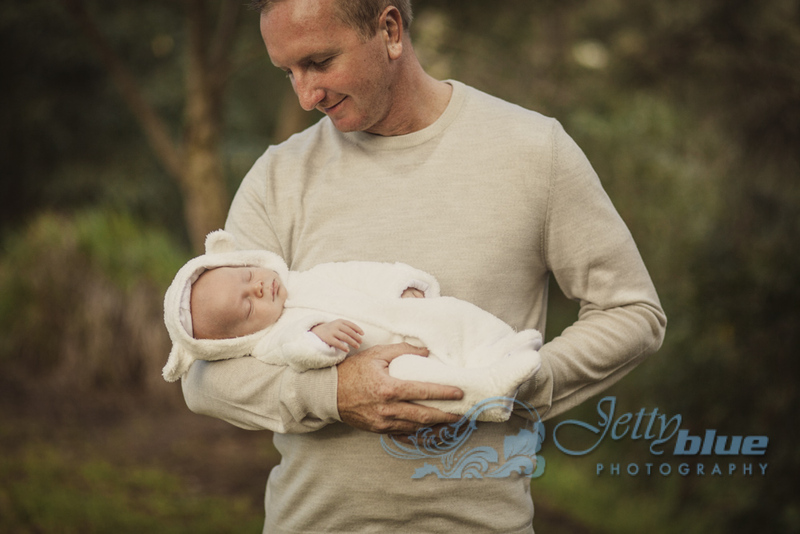 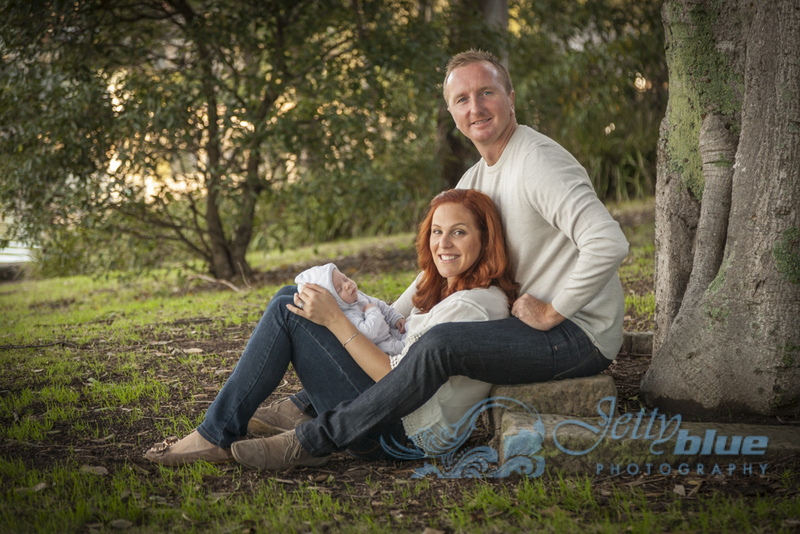 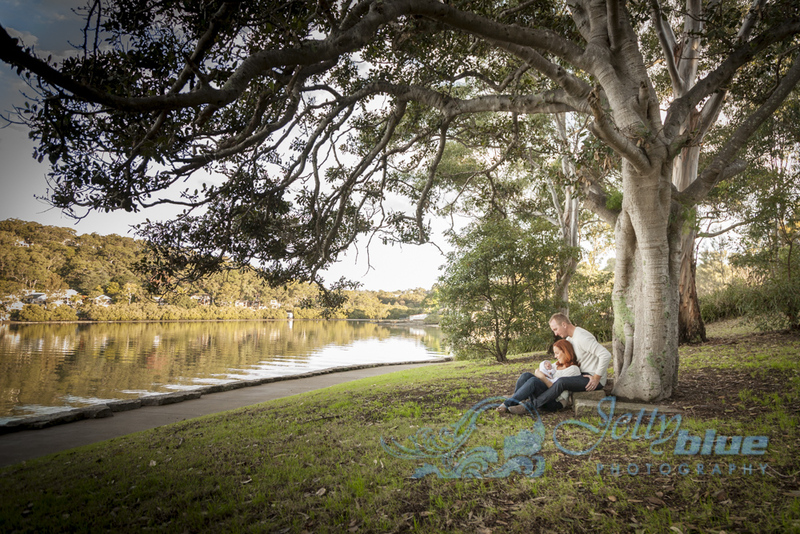 Congratulations Sarah & Steve, your brand new bundle is just gorgeous and he did so well during our romp through the park!